2016 will be 175 years since Daniel Gooch recommended to Isambard Kingdom Brunel to locate the Great Western Railway’s main locomotive works in Swindon. Located half way between Bristol and Reading, Swindon was an ideal location. The developments associated with the GWR accelerated development of the town that is now the biggest in Wiltshire. A new village was created with homes and facilities for the workforce of the new works. 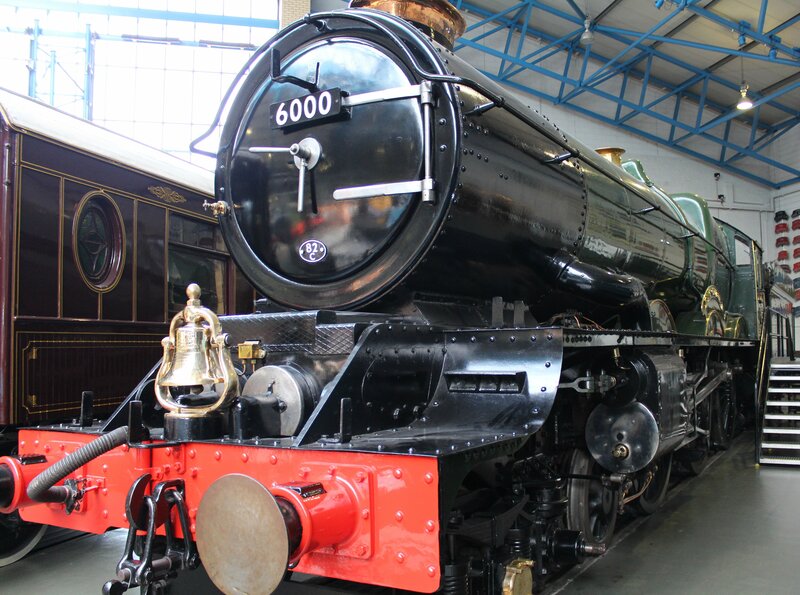 The story of the development of Swindon and it’s railway works is fascinating and in my opinion the best place to learn about it is in the STEAM – Museum of the Great Western Railway. We often look at steam locomotives through rural charm/postcard eyes, but they were at the forefront of industrial and social development. For instance, did you know that in 1871, some 77 years before the creation of the National Health Service, the GWR began deducting small amounts from their workers salary to pay for their healthcare? And the healthcare would eventually cover practically any ailments from cradle to grave, including dentistry and prescriptions. Ever able to find efficiencies, they even used their carpenters to make artificial limbs! 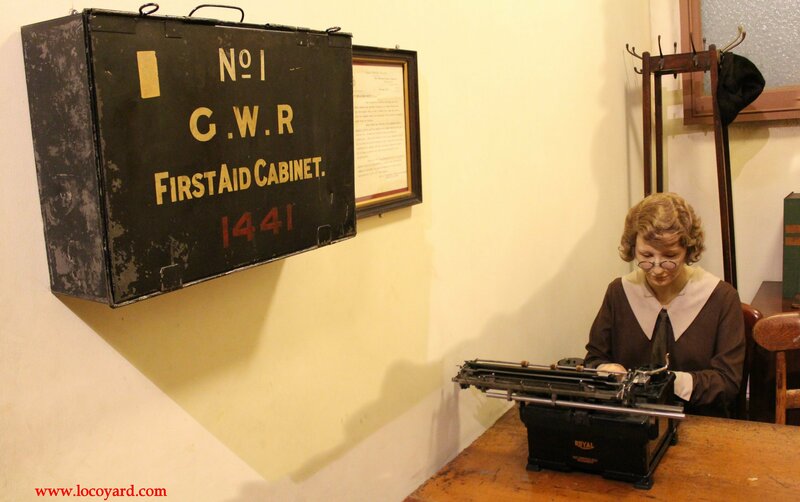 Believe it or not, this model of healthcare was used to help create the NHS. That’s just one example – there was also education provision and the UK’s first lending library. So Swindon’s 175th celebrations can be seen as being nationally significant. STEAM and Swindon Borough Council are leading in the Swindon 175 celebrations. For us steam enthusiasts, two of Swindon’s finest machines are to leave the National Railway Museum York to move to Swindon later this year to be put on display at the museum. These are King class 6000 King George V and 3717 City of Truro, both very special steam locomotives. Gooch’s letter to Brunel identifying Swindon as the best place to build the GWR Works planted the seeds for growth and acted as a springboard from which Swindon established itself as a progressive town built on innovation and vision. 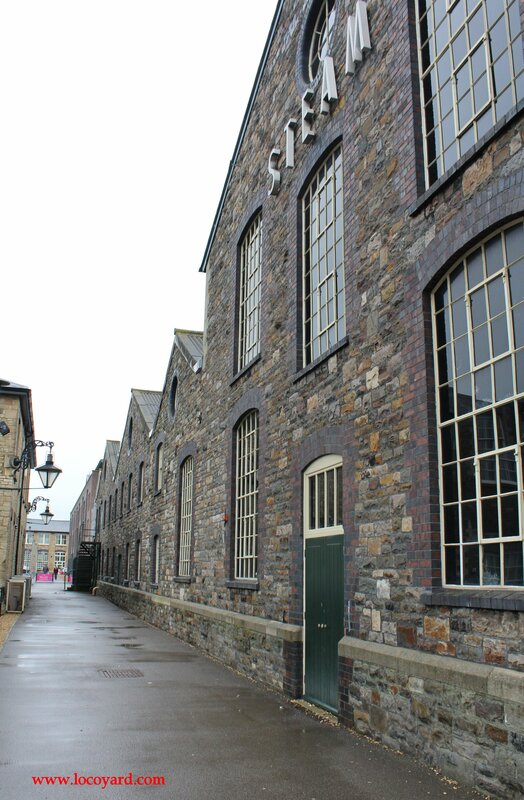 The railway works gave Swindon an identity and proved to be a pivotal point in the town’s history. I am therefore extremely pleased we will mark this significant period with a number of celebrations that everyone can enjoy. 05/07/2015 in National Railway Museum, News - Preserved Railway, Region - Western. ← Welcome To My Office!